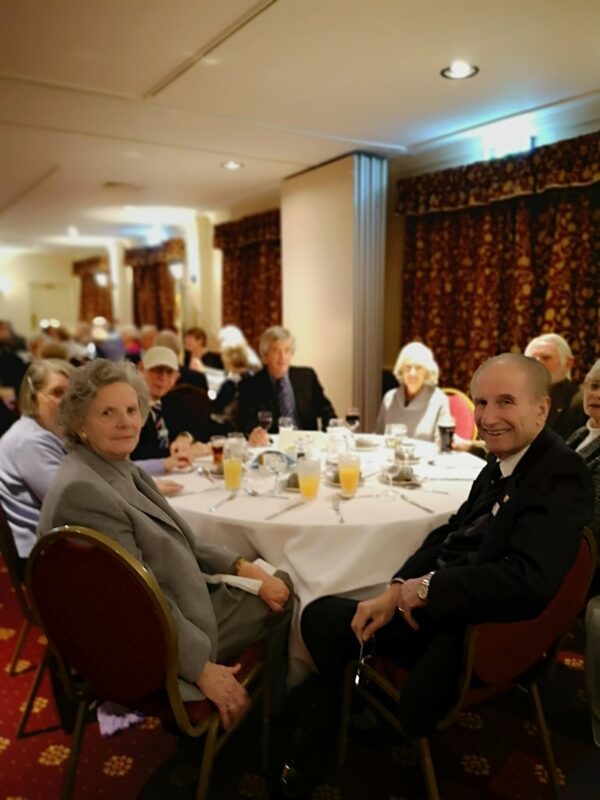 Colin Chambers spent 15 years at Robben island prison – eight of them when the former South African President Nelson Mandela was a prisoner. 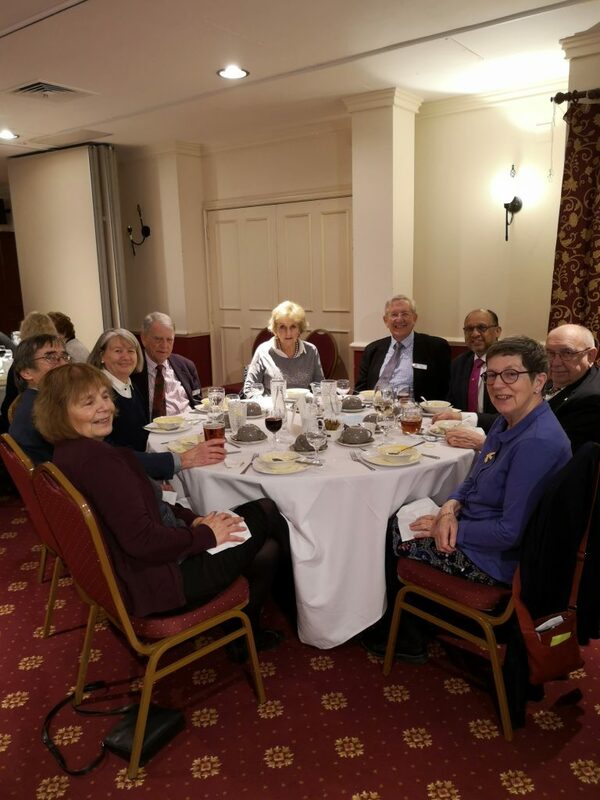 At our last fifth Monday evening on February 28th, Rev Chambers spoke to our Club. 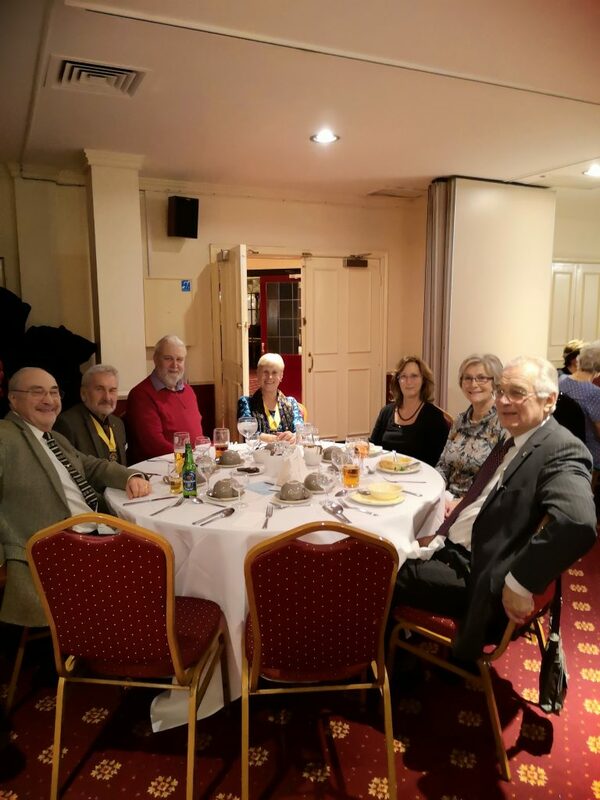 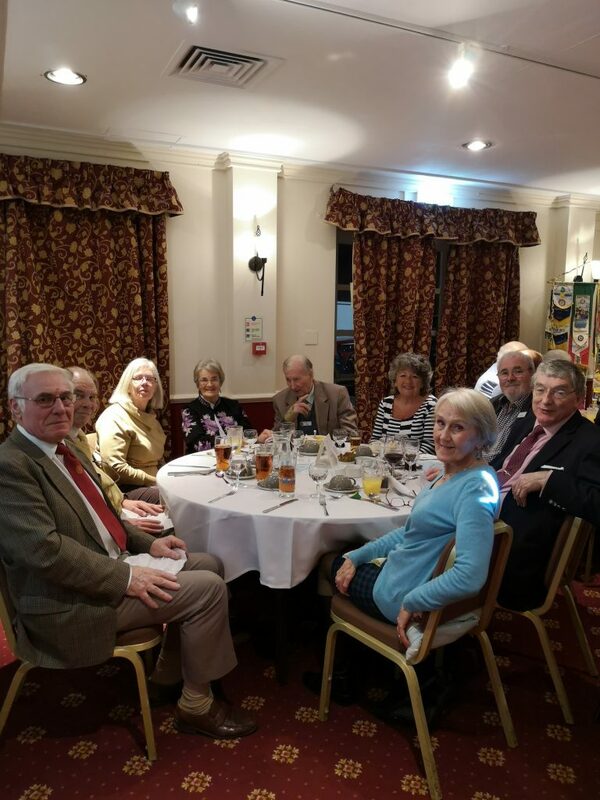 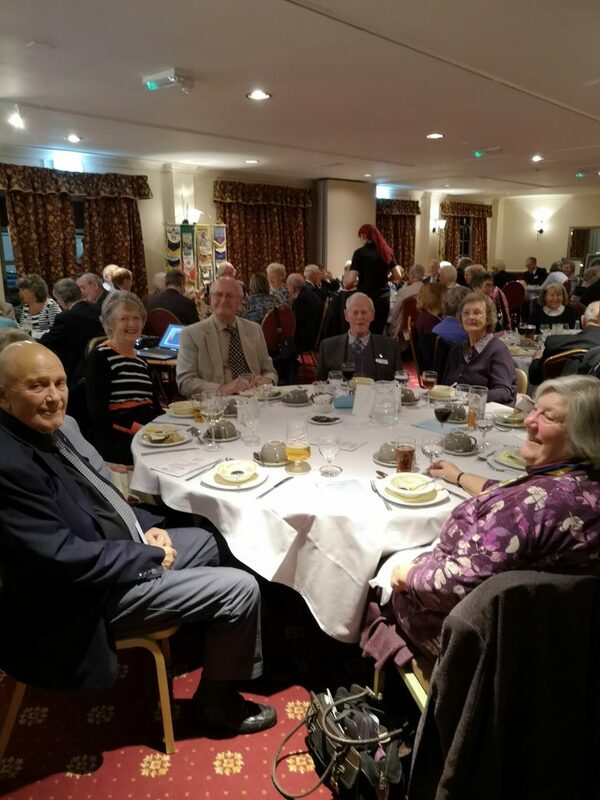 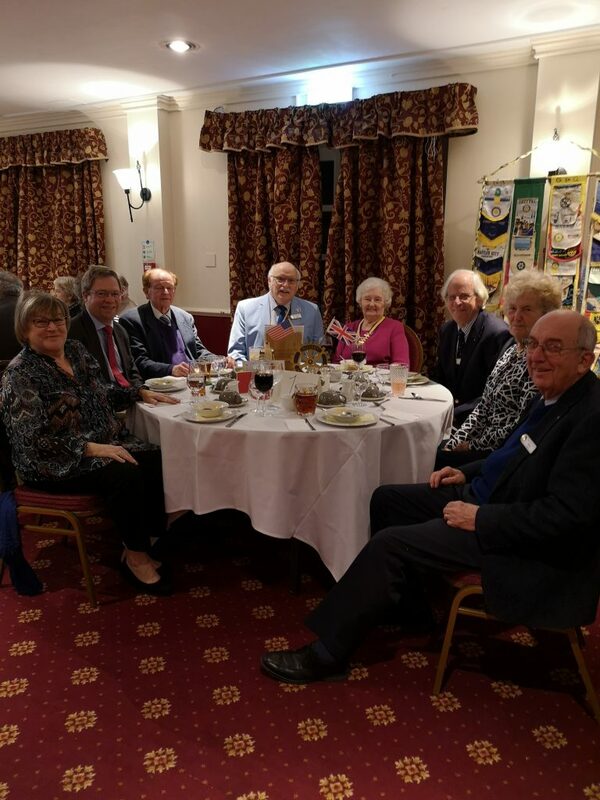 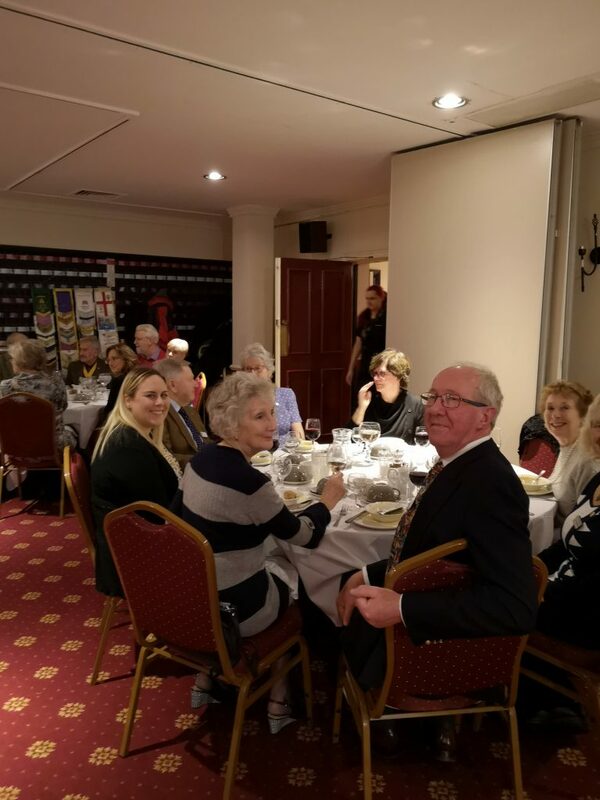 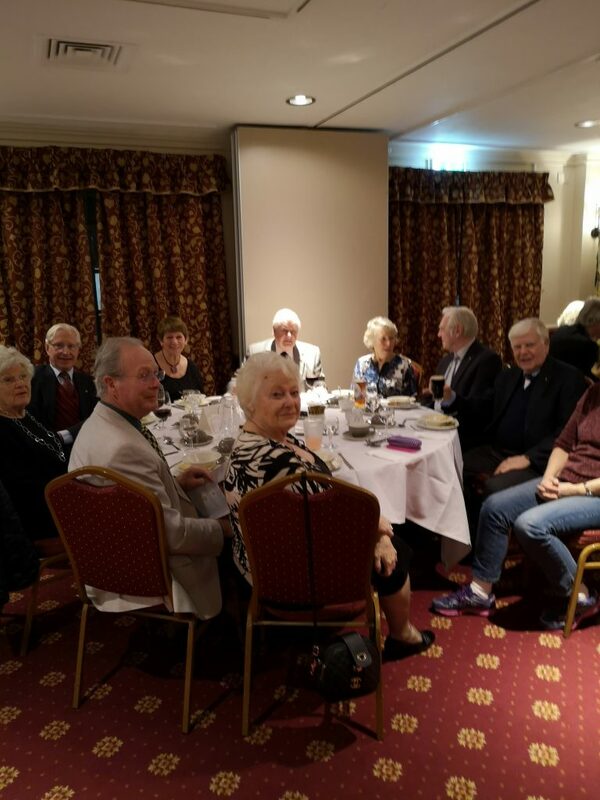 He gave a fascinating account of his life and experiences to an enthralled audience, including President of Havant Inner Wheel and invited guests from local Rotary Clubs.